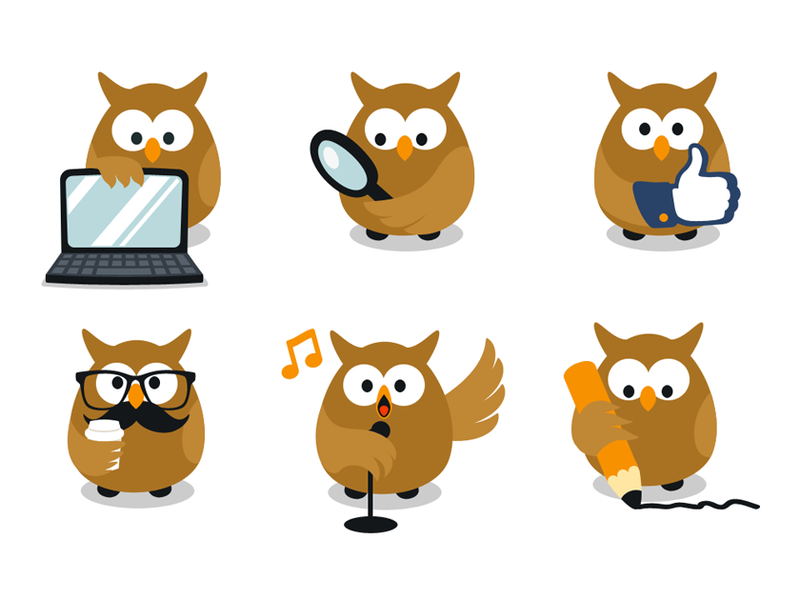 A funny/cute/awesome (you name it) set of six owl cartoon characters designed by wowu. 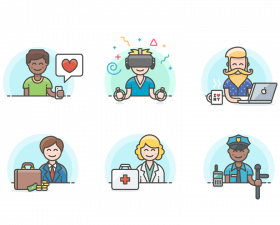 The characters can be used as website mascots, as profile images, as patterns (on clothes), for playing cards design, etc. 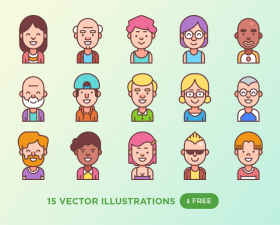 The full set of 58 cartoon characters can be purchased on Creative Market.